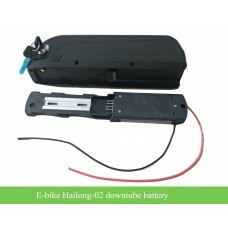 48V(13S) BMS for lithium ion ebike frame battery. 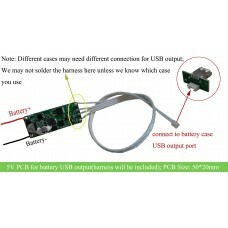 This BMS has a +5V USB output for ipad or mobile phone charging; it is suitable for our own frame battery. 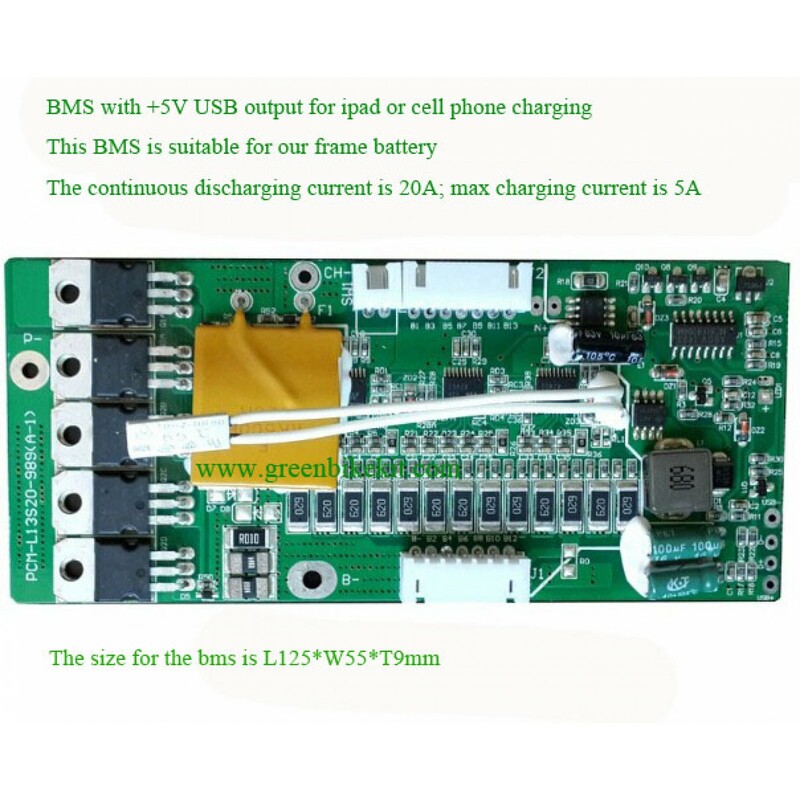 Note, this BMS is only suitable for 48V/13S li-ion battery; it is not suitable for LiFePO4 battery. The continuous discharge current is 20A, pulse/max discharging current is 40A; The max charging current is 5A. 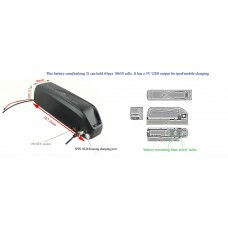 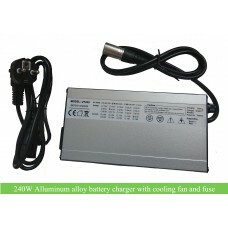 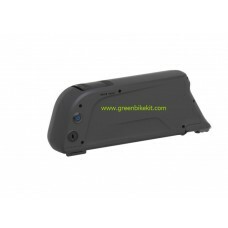 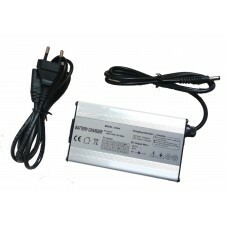 If this battery BMS is out of stock,you can order order this one for you battery: 48V 13S BMS for downtube battery. 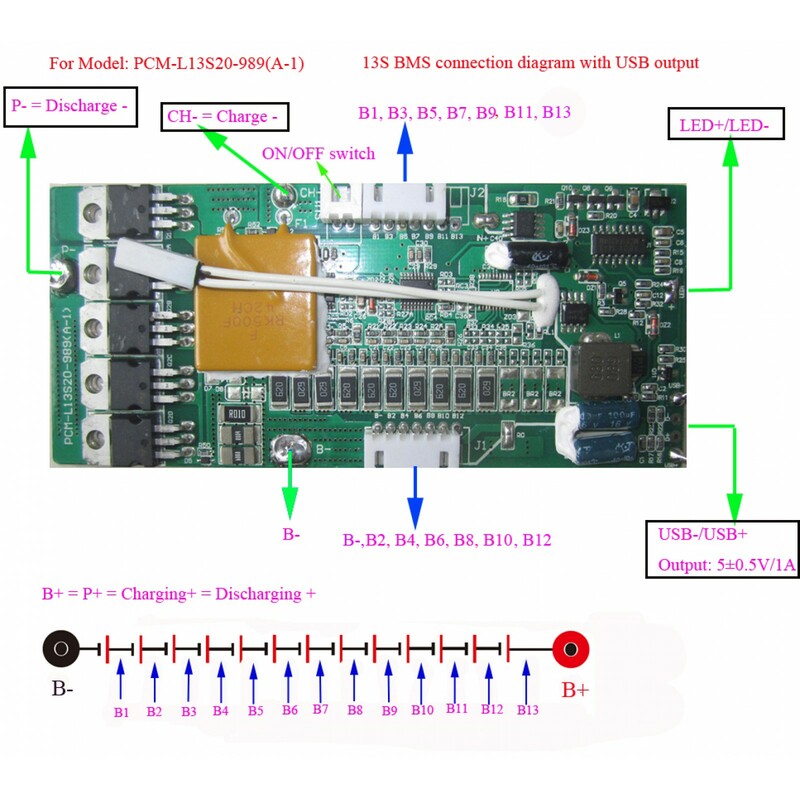 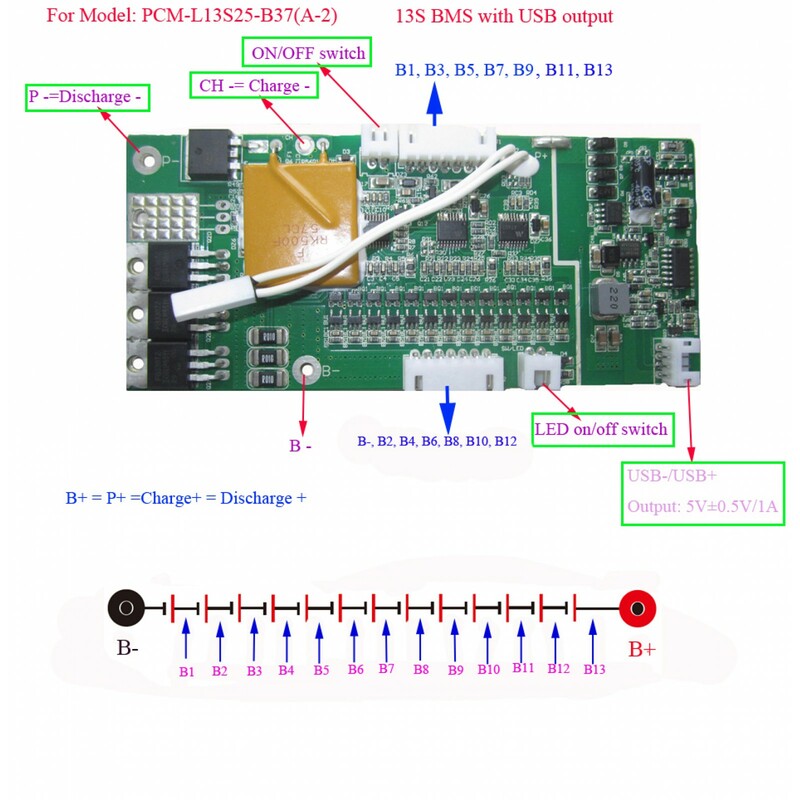 Review "48V E-bike BMS/PCM for frame/hailong/tigershark battery with 5V USB output"